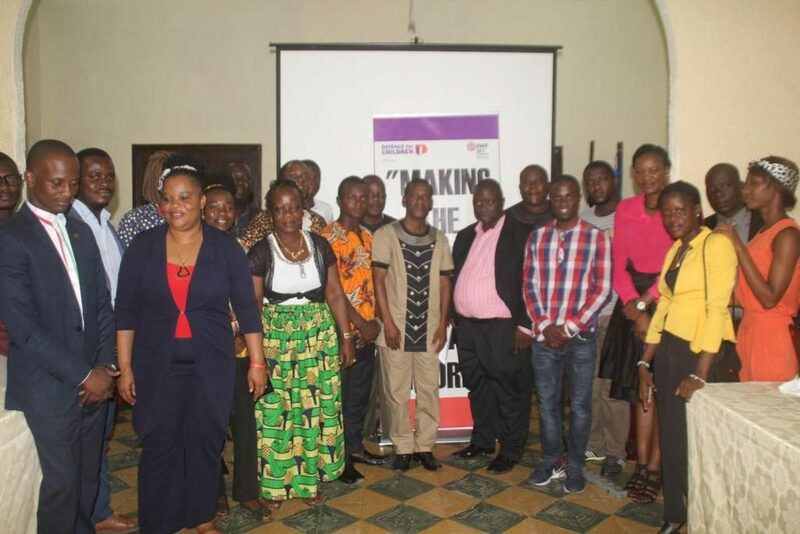 Monrovia – Defence for Children International (DCI) Liberia in collaboration with the United Kingdom-based Internet Watch Foundation (IFW) has launched a campaign to drive child sexual abuse images off the web. At the launch of the event in Monrovia on Safer Internet Day, February 5, DCI-Liberia’s Executive Director, Foday M. Kawah stated that the exercise is part of a global campaign against online child sexual abuse contents. Mr. Kawah said with the launch of the reporting portal, any person in Liberia who comes across suspected images of child sexual abuse online can anonymously send the address of the web bearing the content to IWF in Cambridge where the imagery will be assessed and removed. He added that the work is part of the ‘WePROTECT’ model national response whereby governments and organizations in 2015 agreed to establish and deliver in their respective countries, coordinated national response to online child sexual exploitation. According to him, the Liberia portal is funded by a grant awarded by the Global Fund in its quest to end violence against children. To make it work, he indicated that it requires the collective efforts of several stakeholders including law enforcement agencies, internet industries, and civil society organizations. “As the portal will deal with criminal imagery, the support from law enforcement agencies is fundamental,” he added. Also speaking at the event, the Speaker of the Liberia National Children’s Representative Forum, Jutomue Doetein thanked DCI-Liberia for the innovation and called DCI to include children in the process. Doetein noted that children makeup 40 percent of the population but are often subjected to all forms of abuse including sexual and domestic violence. 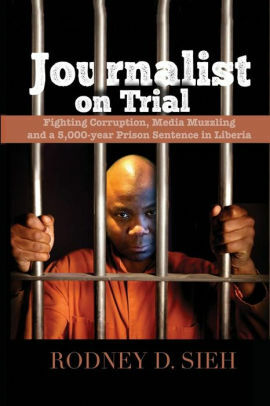 Sangai P. Moliwulo, a Technical Analyst at the Liberia Telecommunications Authority called for an enactment of a law that will prosecute those who upload unpleasant images on the internet, discsoing that the LTA is launching the cybercrime act. She called on parents to be mindful of the toys and gadgets they give their children. For her part, Patricia Wildermuth, Senior Justice Advisor of the Integrated Justice Systems International (IJSI), lauded DCI-Liberia for the launch of the program and pledged her institution’s support. DCI-Liberia is a pro-children advocacy group which mandates, according to its Executive Director, is to promote and protect the rights of children in Liberia, and to serve as a watchdog on the government in fulfilling its obligations under the convention on the rights of the child, the African Charter on the Rights and Welfare of the Child, the Liberian Children Law including all international protocols under the convention that is in the best interest of children.